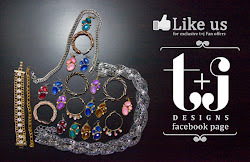 We hope you're having fun..
putting together looks and snapping photos of your biggest/boldest statement necklace style for next week's link-up challenge. But if you've been distracted by summer fun & are looking for some last minute inspo...we've got it right here for you! 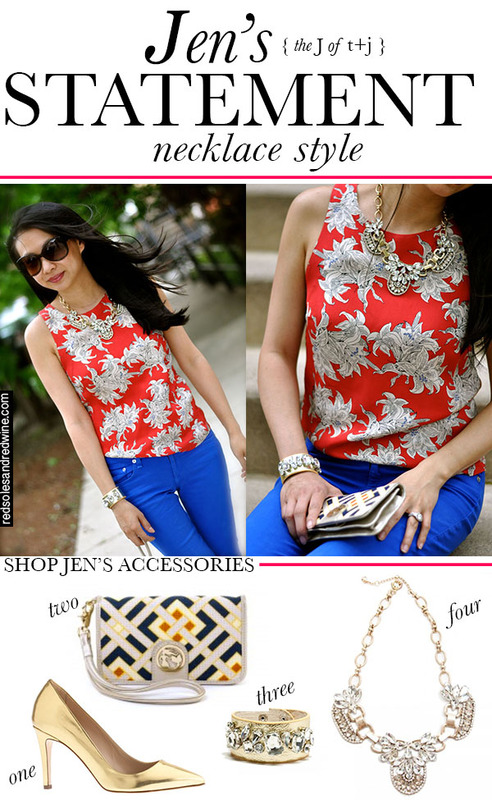 Check out how Jen styles the effortlessly glamourous Luxe Deco Crystal statement necklace (psst...the same one that you could win by participating in this months Style Trend Link-Up) & shop her other accessories below! Check out the post here for all of the details about this months Link-up challenge! We can't wait to see your looks!